Reliance Jio Infocomm Ltd’s investments in Hathway Cable & Datacom Ltd and Den Networks Ltd could be significant in kick-starting the home broadband space in India. The company has acquired 66 percent stake in Den and 51.3 percent in Hathway. The acquisition of stakes in both these companies will help Reliance Jio ramp up the coverage for its own high-speed home broadband network, Jio GigaFiber, across India. Jio has already started work on connecting 50 million homes across 1,100 cities in the country. There are significant numbers at play here. The newest investments mean Reliance Jio will now be able to utilize the local cable operator (LCO) network that currently distributes Hathway and Den broadband connections—according to official numbers, there are as many as 27,000 LCOs which currently work with Hathway and Den. For all those who are using broadband connections from Den and Hathway, they will be getting a Jio GigaFiber connection at a reduced price. For the unknown, in order to get a new Jio GigaFiber connection, users will have to pay Rs. 4,500 as a security deposit, however, all existing Den and Hathway will now get a quick and affordable upgrade to the Jio GigaFiber network. After the partnership with Den Networks Limited (Den) and Hathway Cable and Datacom Limited (Hathway), Reliance Jio will be able to offer its Jio GigaFiber services to almost 50 million users in 1,100 Indian cities initially as the last mile connectivity issue has been resolved with this partnership. 3. How consumers will benefit? 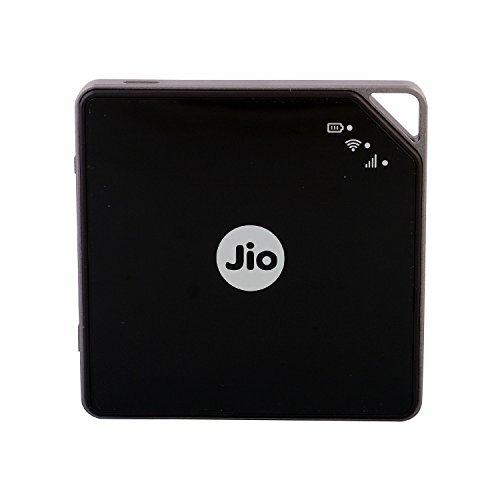 Local cable operators of Den Networks Limited (Den) and Hathway Cable and Datacom Limited (Hathway) will be able to still maintain their network after the partnership with Reliance Jio as Jio GigaFiber will be using their network for the last mile connectivity. They will be able to get access to superior back-end infrastructure, tie-ups with content producers, access to latest business platforms to improve business efficiencies and deliver customer experience along with investment in digital infrastructure for connecting customers. Earlier this year, Reliance Jio confirmed that the Jio GigaFiber services will be free for new users and they will be able to avail 100GB of data per month at 100Mbps speed for the first three months and since Den and Hathway users will get quick as well as affordable upgrade to the Jio GigaFiber network, it’s a win-win situation for them.